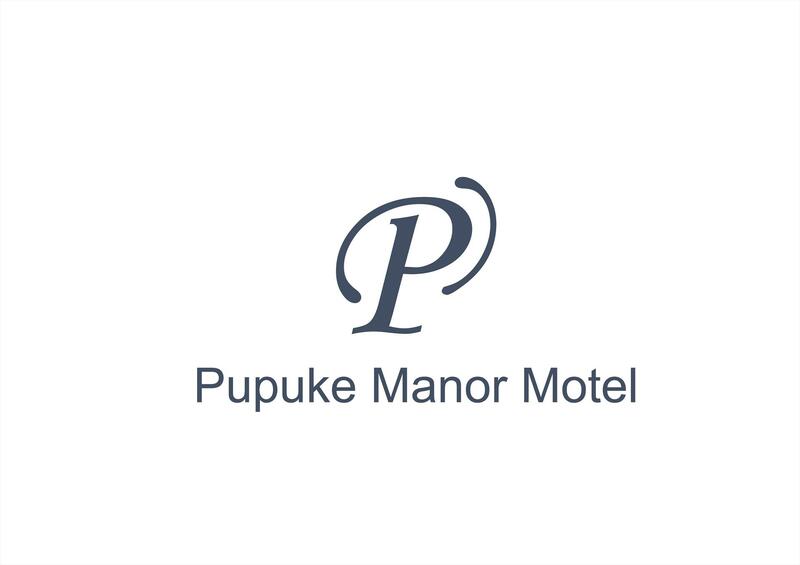 The Pupuke Manor Motel is located in the popular coastal suburb of Takapuna on Auckland’s North Shore. Newly renovated in August 2018, this self-rated four-star motel has 16 units comprising of 9 fully air-conditioned 1-bedroom apartments, 4 fully air-conditioned 1-bedroom studios and 3 x 1-bedroom suites. Every room has free parking, free WIFI, flatscreen TVs, air-conditioning, a kitchen with microwave, toaster, hotplate, kettle, free tea and coffee-making facilities, as well as free slippers in the bathroom and so much more. Ideally located, this motel is only a 10-minute walk from the famous Takapuna Beach where guests can choose to swim, paddle board, kayak or just take a leisurely stroll. The beautiful Lake Pupuke is only an 8-minute walk and there is a Countdown supermarket on the doorstep as well as a shopping mall and a vast array of restaurants and cafes. North Shore Hospital is a 10-minute walk and it is only a 10-minute drive to Auckland CBD and a 35-minute drive to Auckland Airport..